Welcome to Grand Coulee Veterinary Clinic! "Our family dedicated to helping yours"
At Grand Coulee Veterinary Clinic our friendly, caring, and knowledgable staff strives to treat your family like a member of our own. We provide affordable, complete medical and surgcial care to all creatures great and small including dogs, cats, horses, beef cattle, small ruminants and camelids. The Ticks Are Out In Full Force! Are Your Pets Protected? 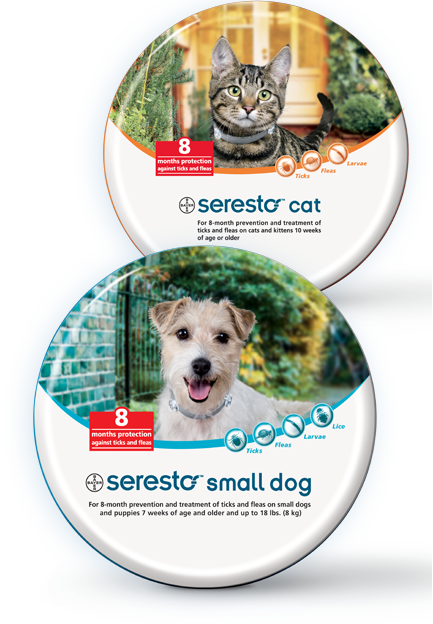 Click Below To Find Out How A Seresto Collar Can Keep Your Dog Or Cat Protected For 8 Months.